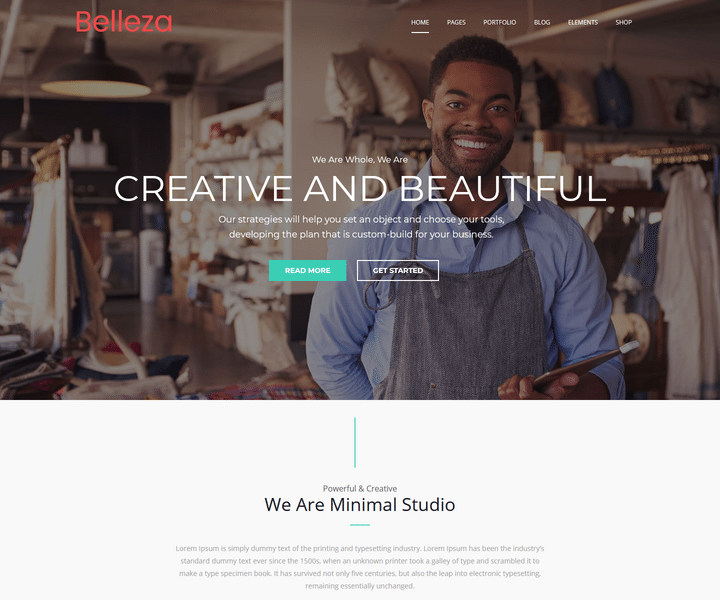 These beautiful WordPress Themes For Business are custom-built to provide all the features that you need in promoting and running your business online. 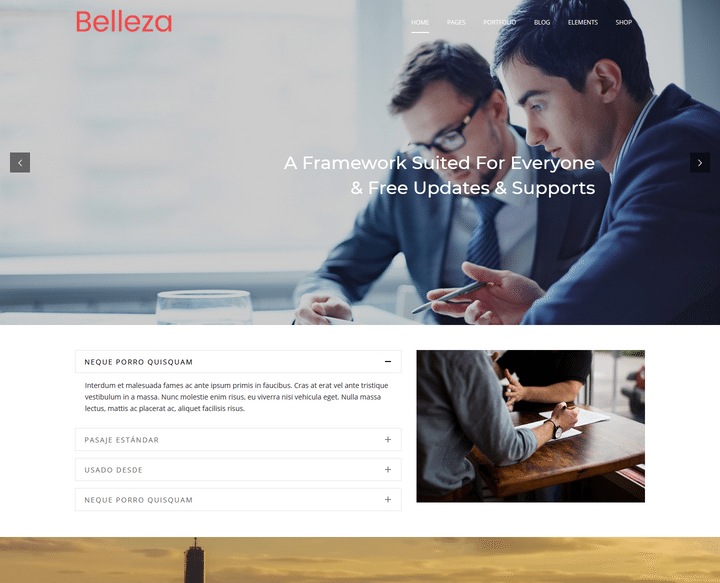 An elegant material design theme for businesses – corporate, startup, creative (you name it). 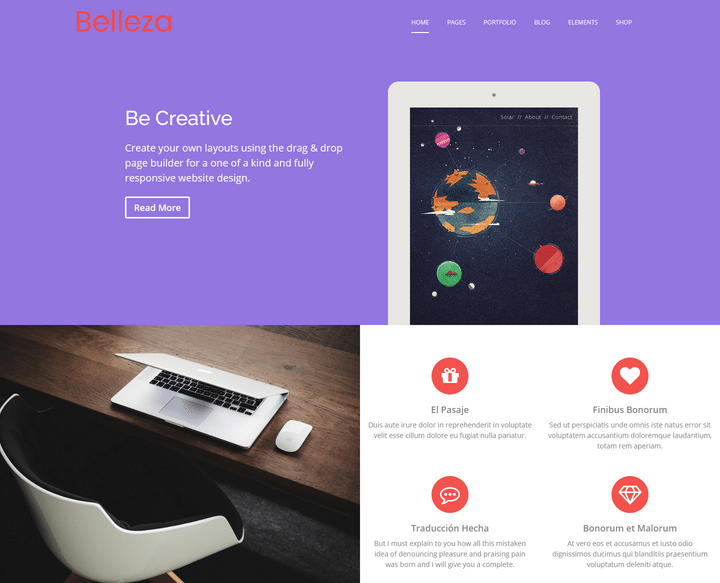 The theme is clean, beautiful WordPress Themes. 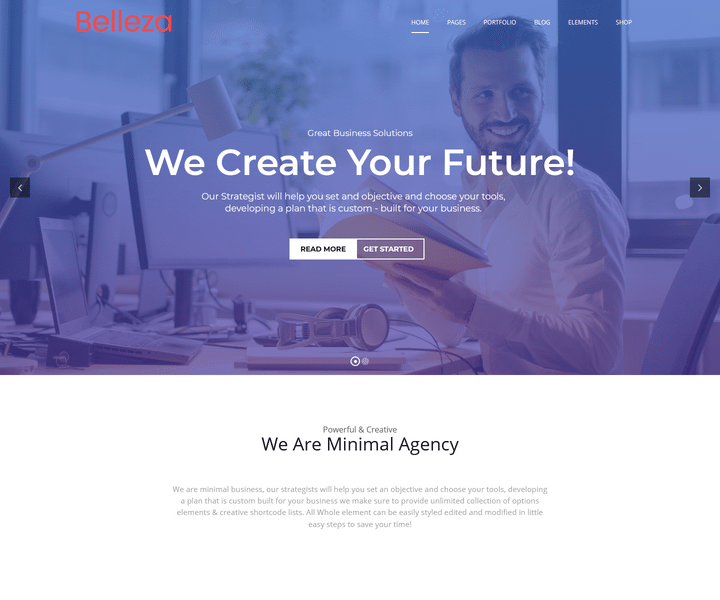 One of the greatest Business Premium WordPress Themes of 2018, Business has a modern and multipurpose design. 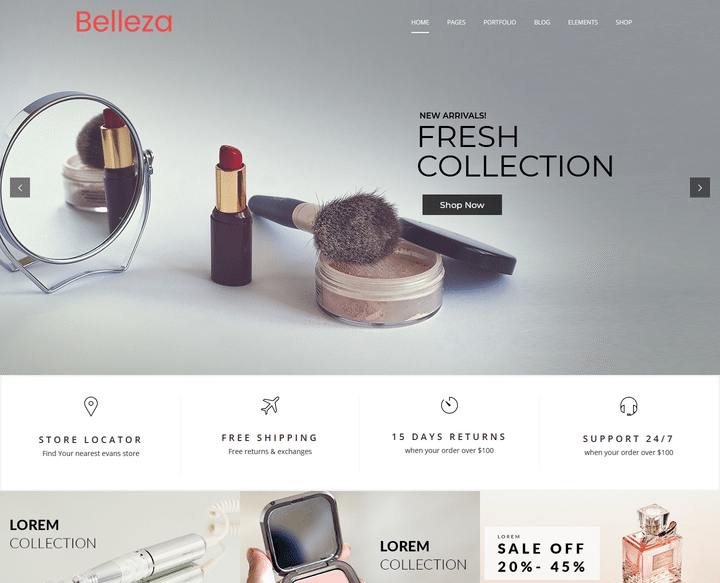 Collection of the best Multipurpose WordPress Themes to build your store! These are elegant and highly flexible themes to custom. 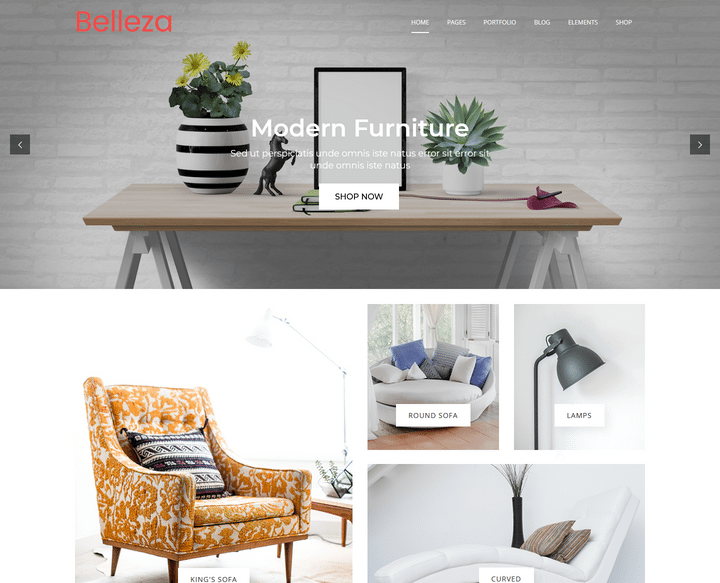 Simple & Elegant is the result of a careful and deliberate approach to website design, with a streamlined, polished finish that permeates every iteration of this powerful and graceful theme. 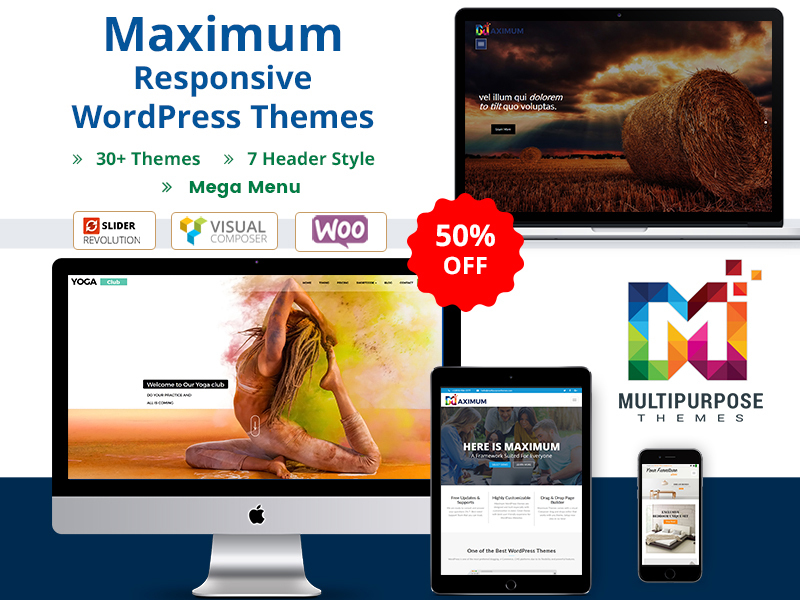 This theme has extensive technological capabilities, with wonderful widgets like the Slider Revolution, Testimonials, Team Section, Blog Section, Image Gallery, MegaMenu. 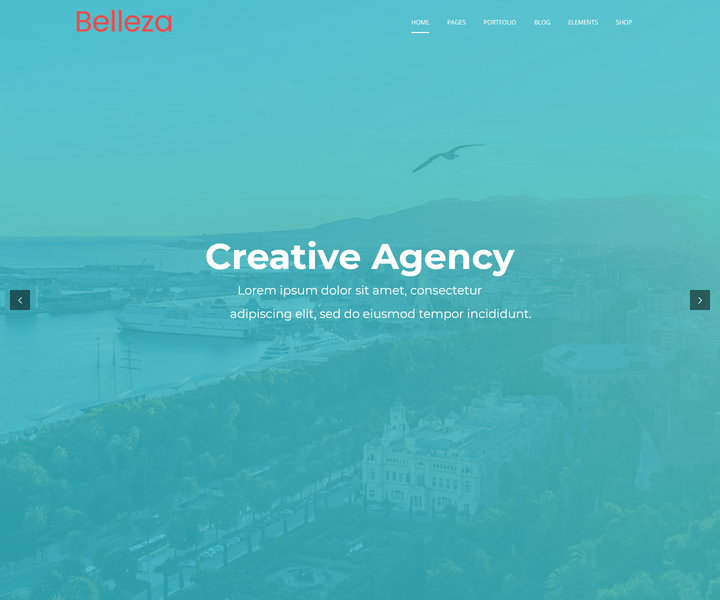 An Agency is a technologically advanced and incredibly flexible, smooth and fluid, dynamic and rapidly responsive WordPress Multipurpose Themes. 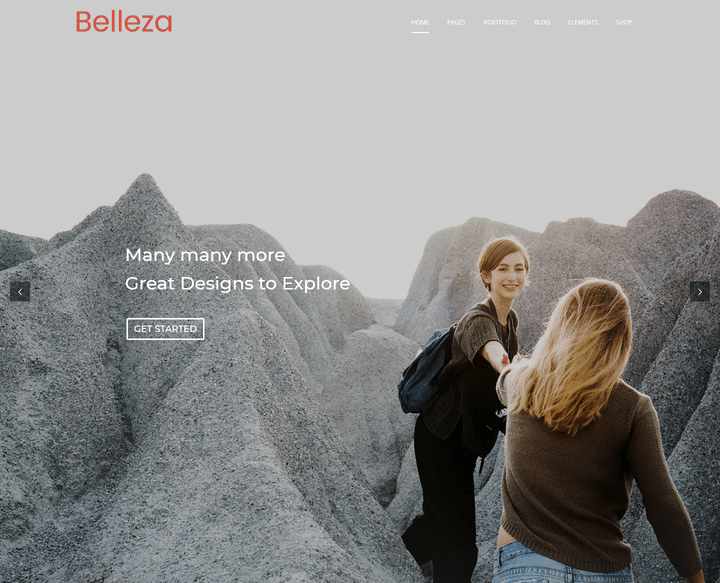 Choosing Jewelry WordPress Themes, you don’t need to have web development knowledge, as this jewelry theme is easy and flexible for customization. 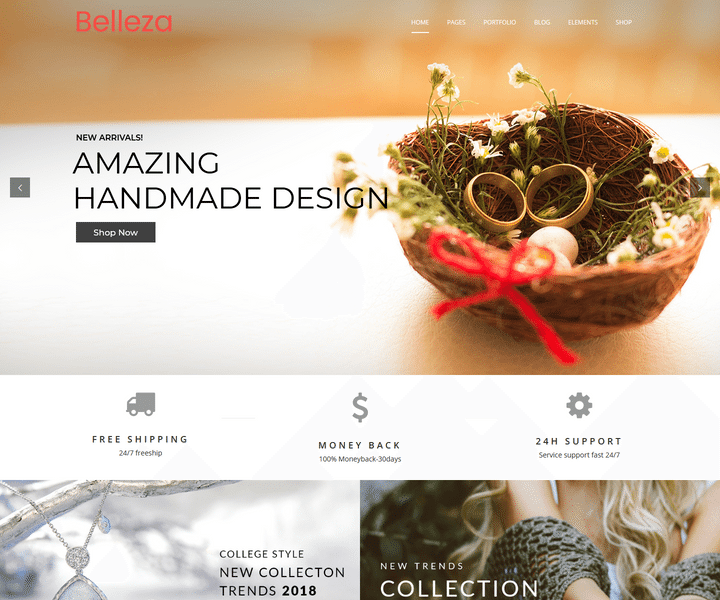 If you are looking for a WordPress theme with boundless potential, be sure to check out Jewellery WooCommerce WordPress Themes. Its layout is simply stunning, featuring an aesthetically-pleasing design that is sure to attract many future clients. If you want to open a successful online shop, you will need to make sure that customers from across the world can access it. WordPress Themes comes with Slider Revolution. Slider Revolution is an innovative, responsive WordPress Slider Plugin that displays your content in a beautiful way.  Multipurpose WordPress Themes comes with Team Custom Plugins. 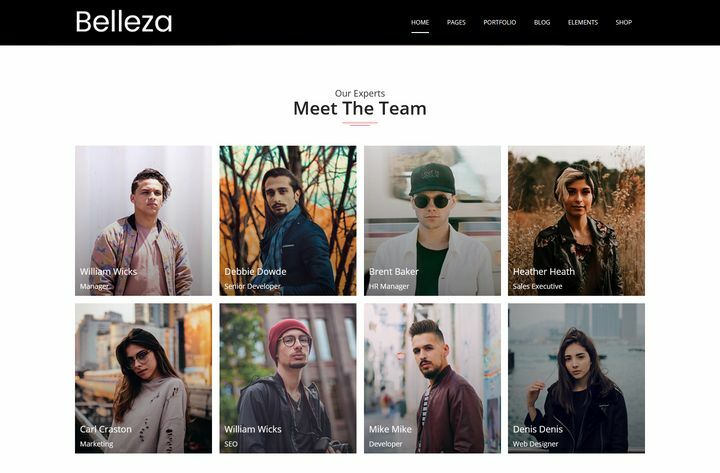 This plugin adds a “Team” section to the admin panel which allows you to showcase your staff/employees/people on your website easily. 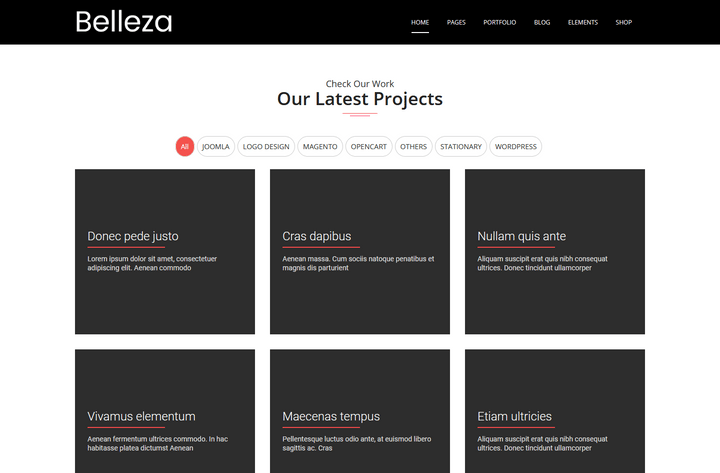 Responsive WordPress Themes comes with a Project section. you will see all the projects in this. 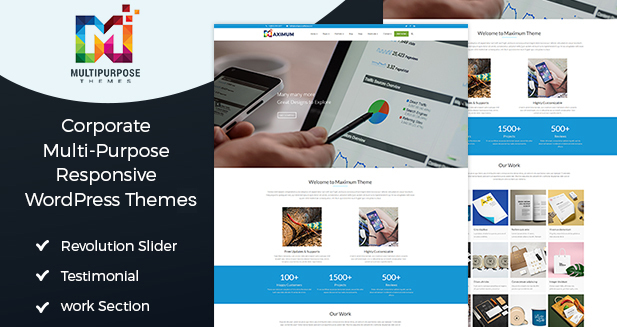 Premium Responsive WordPress Themes provides Custom Plugin. This will help you to display easily attractive and eye-catching Unlimited testimonials, client reviews or codes in multiple ways anywhere. 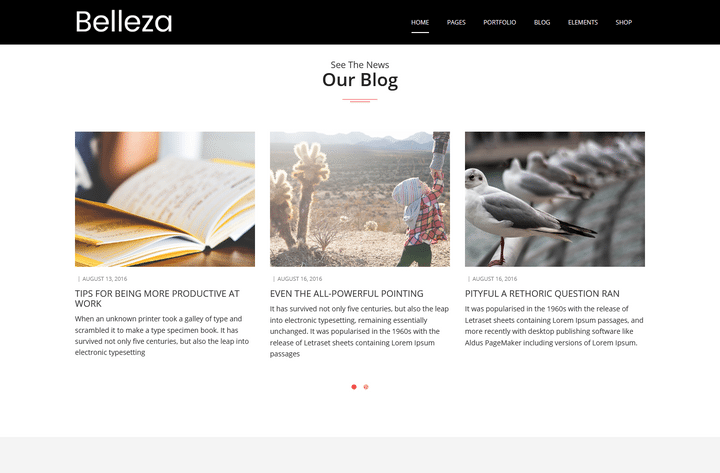 As you know Premium Responsive WordPress Themes is a blogging website and customize the blogging module in our theme with modern design. Our modern design also includes comments and sidebar features. A WordPress Multipurpose Themes comes with working contact form. you will see name, email id, message with submit button. You will see contact with an image in this form. Responsive WordPress Themes comes with the Google Map feature. Google Maps offers powerful, user-friendly mapping technology and local business information including business locations, contact information, and driving directions. 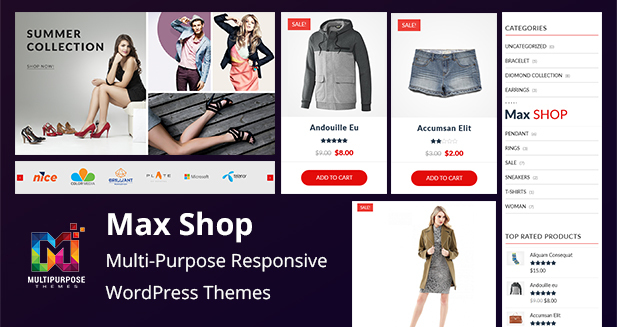 A Multipurpose Responsive WordPress Themes comes with the Pricing Section. 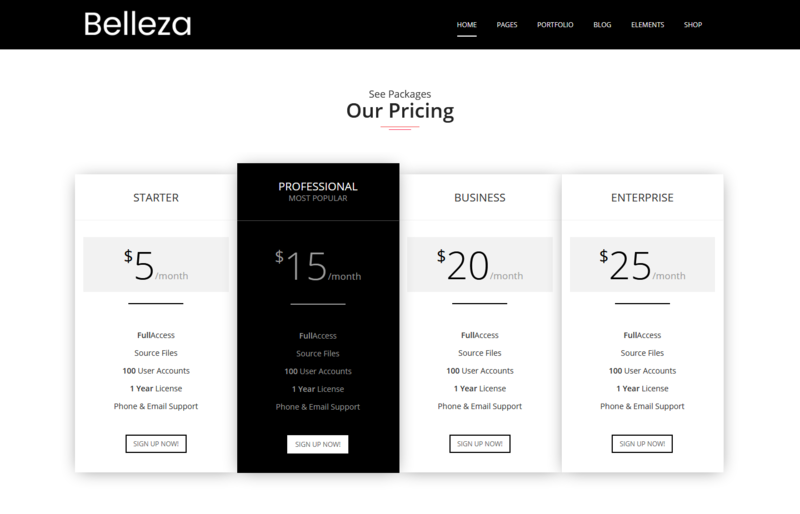 you will see Pricing Table in this section.